With the release of Apple’s innovative Force Touch tech that was incorporated in the company’s MacBook Air and Apple Watch, the company also decided to branch it out to its iPhone 6s and iPhone 6s Plus. The technology became so popular that Huawei Mate S also came with the same feature. Now, it turns out that this particular feature is about to get very popular when 2016 starts, because lots of manufacturers have started to take note of the functionality brought to you courtesy of Force Touch. According to a source, more Android-based smartphone vendors are expected to incorporate both fingerprint and Force Touch sensors in their upcoming models when 2016 commences. 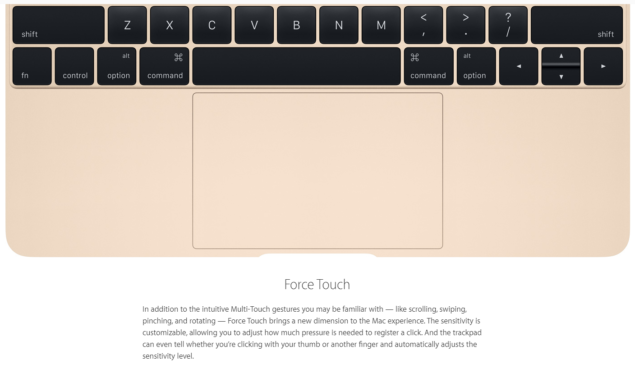 Force Touch will no doubt present a more flexible way to perform tasks assuming its functionality has heavily improved in upcoming devices. Xiaomi Mi5, an upcoming flagship smartphone is expected to make use of the technology, along with a fingerprint sensor. 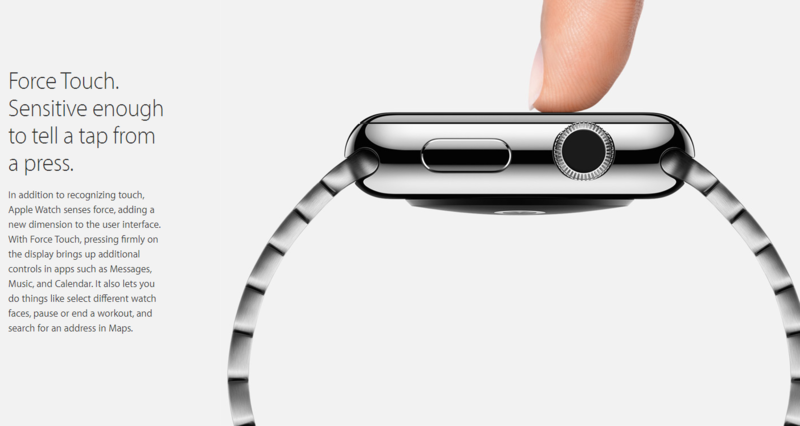 However, we are not so sure if the feature will be referred to as Force Touch or something else entirely. Additionally, Apple’s closest adversary in the smartphone market, Samsung is going to incorporate something similar to Force Touch in its upcoming Galaxy S7, thanks to collaborating with Synaptics. Additionally, IC design houses located in Taiwan and China are expected to thoroughly benefit from this influx of demand. Fingerprint sensors are going to be an omnipresent element in smartphones, including entry-level ones, while Force Touch is expected to be a part of high-end smartphones during the start of next year. Side by side, NFC will also start to become an increasingly popular component in smartphones since it can be used to facilitate mobile payments. Since fingerprint scanners are not exactly foolproof when it comes to preserving the security of the user, it falls upon NFC to make transactions much more secure as compared to users connected to Wi-Fi networks. Taiwan-based IC vendors ranging from Egis Technology, Elan Microelectronics, and FocalTech Systems have started to ship out fingerprint scanners while Chinese-based companies such as Silead and Goodix have started to ship out minute volumes of the same sensors. As for Force Touch sensors, FocalTech, Elan and Goodix have stepped into the market and have started to supply smartphone manufacturers with the components necessary to add another layer of functionality to mobile devices. Are you getting excited to see more and more of this tech present in upcoming handsets? Let us know your thoughts.